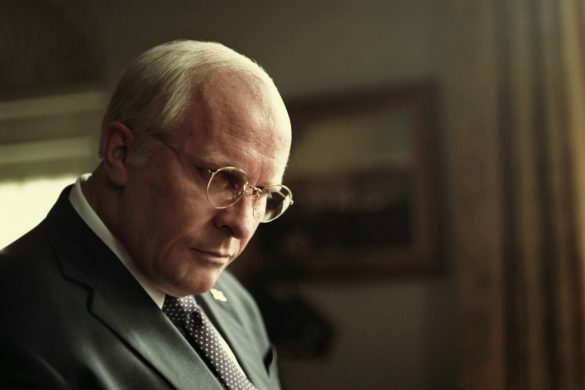 Home Tags Posts tagged with "eOne"
Win advance screening passes to Stockholm! 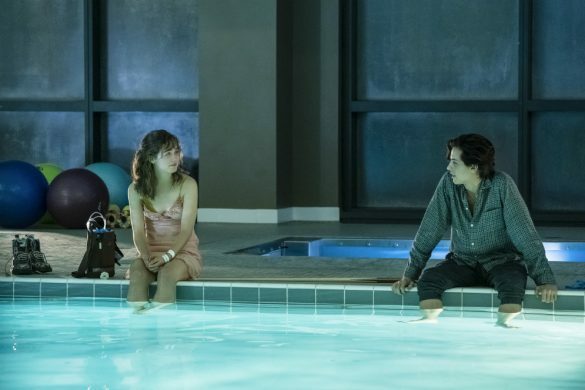 Win advance screening passes to Five Feet Apart! Win A Simple Favor on Blu-ray! 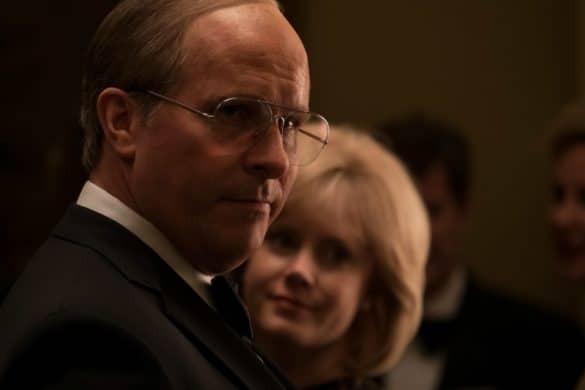 Win advance screening passes to Vice! 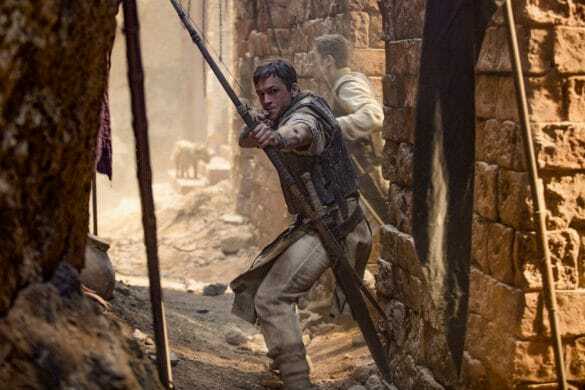 Win advance screening passes to see Robin Hood! 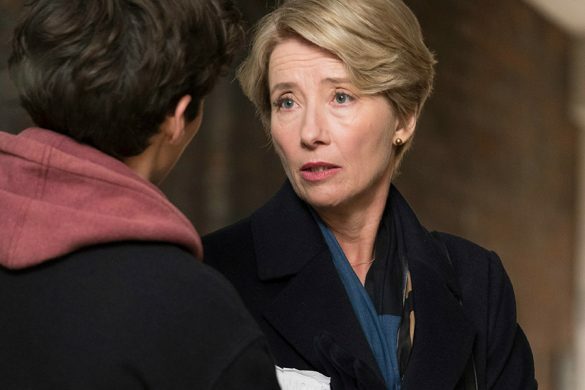 Win advance screening passes to A Simple Favor!